Hot and Cold Therapy Packs by CABEA flexible, soft nylon fabric, washable. Reusable high quality ice pack. 1 Pack 7.5"x5" Contain gel for soft, flexible maneuvering around affected area of pain or swelling. Caroline Christensen created a solution to problems faced by millions of expectant mothers around the world. 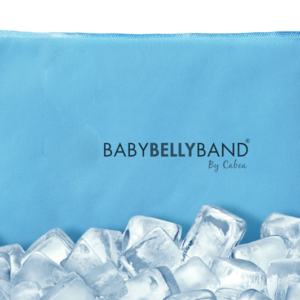 The Babybellyband® maternity pelvic support band was born.